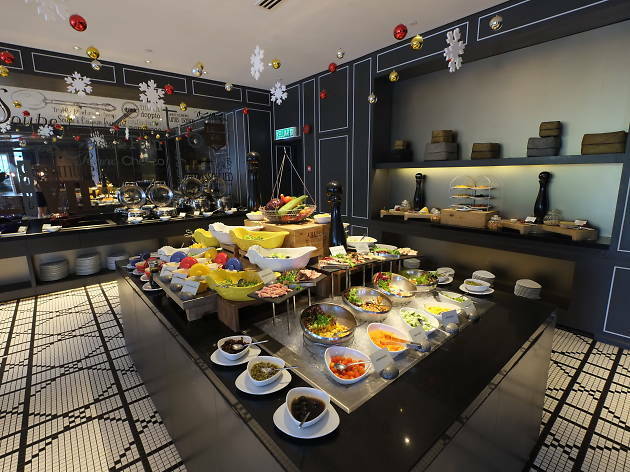 Enter into the New Year with Spoon Cafe's gastronomic spread. Feast your eyes and your stomach on an array of starters, mains and desserts, as you watch the chefs cook up a storm at the live cooking stations. The menu includes favourites like mussles and scallops with lemon wedge, roasted lamb and Spanish mackerel steeak. 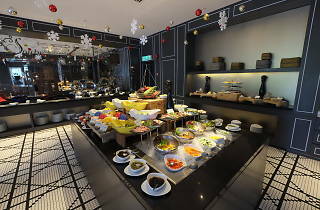 Wash it all down with free-flowing soft drinks and juices.